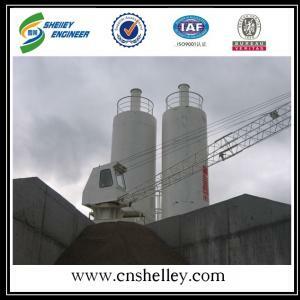 ﻿ Hot dip galvanized 300t soybean storage steel silo for sale_Flat Bottom Silo|Hopper Bottom Silo|Feed Silo|Taian Shelley Engineering Co., Ltd.
Tai'an Shelley Engineering Co., Ltd was established in 2009 by Shelley Jin in Taian city, Shandong Province, north of China. We are committed to a green building system products and application solutions expert. A wide range of steel silo in the domestic and exported over 30 countries and regions. We will provide you with a challenging career stage, so you get a double promotion of personal development and career development. 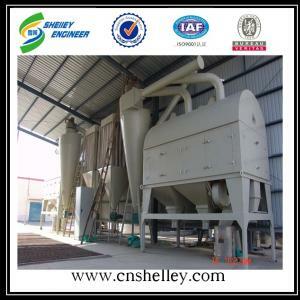 Shelley Engineering assembly hopper bottom grain steel silo system with storage capacity of 10—1500tons for grain, made of hot-dip galvanized steel sheets and can be used 25~35 years. 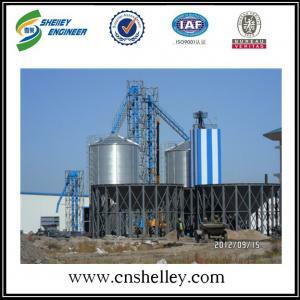 TSE Grain steel silo system have passed BV&ISO certification. 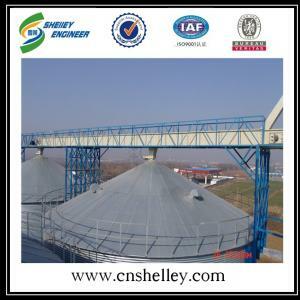 The picture below is TSE corn storage silo Project in China . It is 3 sets of 300 hoppper bottom silo. These silos are used for soybean storage. The customer was quite happy with our silo quality and our installation service. We have 3000m3 plant area with 50 workers stand by for a quick production once we get the order from customer. 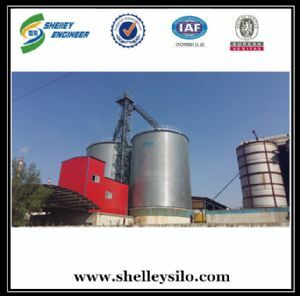 Referring to silo installation, SHELLEY ENGINEERING offers buyers flexible methods. 1. TSE sends engineers+interperors to silo site. 2. TSE sends engineers to silo site. Buyer finds local workers and interperors. 3. TSE sends engineers+interperors+Chinese workers to silo site. If you have any interest in our products, pls feel free to contact us. We'll be happy to provide you with a free design and detailed quotation. 2016-03-17Oversea orders is in the busy season in March. Copyright 2017-2018 Taian Shelley Engineering Co., Ltd. Cnshelley.com. All rights reserved.